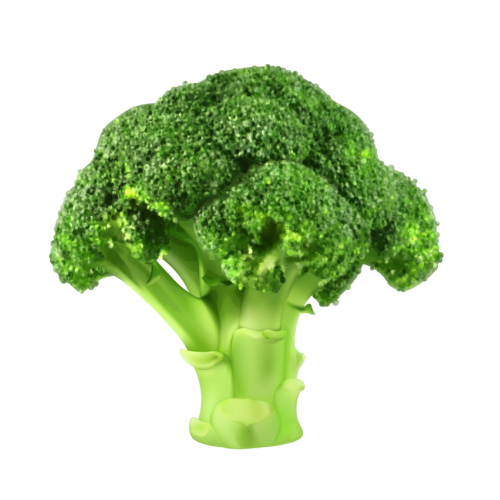 A rugged, vigorous broccoli with mid-late maturity. 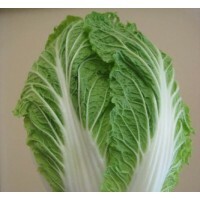 Big plants with heavy, very firm, dark green, domed heads with a unique "frosted" appearance. 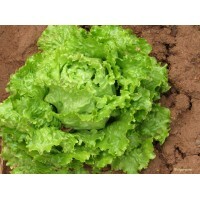 Lettuce is a great crisp-head variety for areas with hard winters or short growing seasons.Lettuce i..